At Pan American Landscaping, LLC we are a full service residential and commercial landscaping company in Broward County, Florida. We offer landscape designs that are second to none. If you are comparing landscape designs then be sure to contact us about all your landscaping needs. 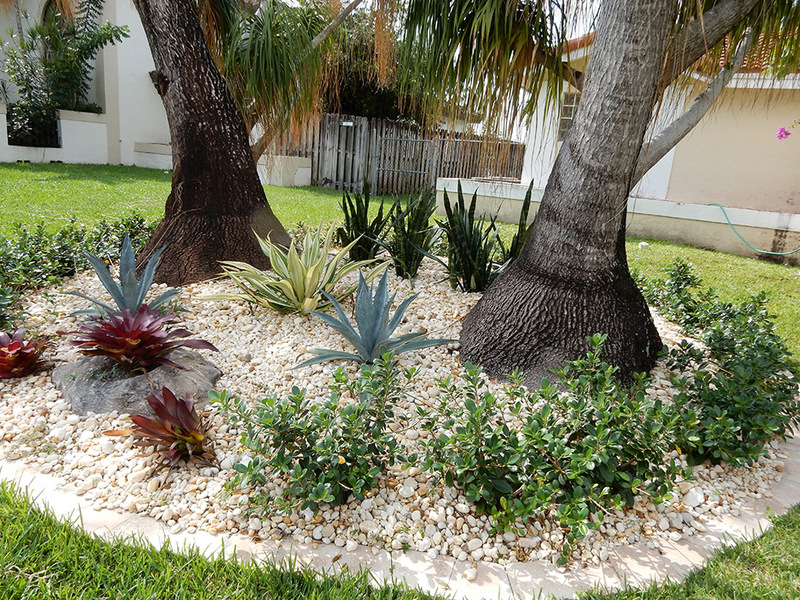 We also offer irrigation and drainage installs, our landscaping design team offers the best designs in South Florida. We use the finest landscape software so you are able to see our landscape ideas before the job is installed. You don’t have to hire a landscape architect our in-house landscape designer can offer you the same services for less money. We can create that perfect landscape plan for your front yard landscape, backyard and commercial landscape. If you are doing that new pool landscaping we can give you that tropical feel of Aruba if that is what you are looking for. So we can give your pool landscape that feeling right in Coconut Creek, Fort Lauderdale, Hollywood, Miramar, and Pompano Beach Florida. 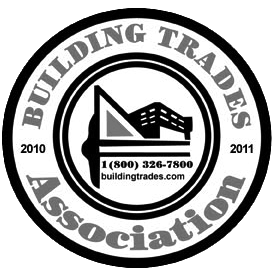 Looking for that residential and commercial landscaper that is qualified and trustworthy? Imagine your backyard with that formal landscape look. How about that Italian Tuscan look with landscaping stone and landscaping rocks. Pan American Landscaping, LLC is the company for you, we have a total of 100 years of combined experience. There is no greater enjoyment than to sit in your or business backyard landscape with your landscape lights. So, if you plan on installing landscape lights be sure to contact us about landscape lighting or design. Imagine sitting out on you paver patio enjoying your outdoor landscape lighting, the flagstone walkways lit up with your landscape path lights on. Is your tree glowing from the landscape up lights, sounds like heaven to us? If you are searching for the company to do that commercial landscaping project the search is over. We are very qualified as a commercial landscape design and construction company. We handle the whole job Landscape and Irrigation. We also have a full time irrigation repair manager.